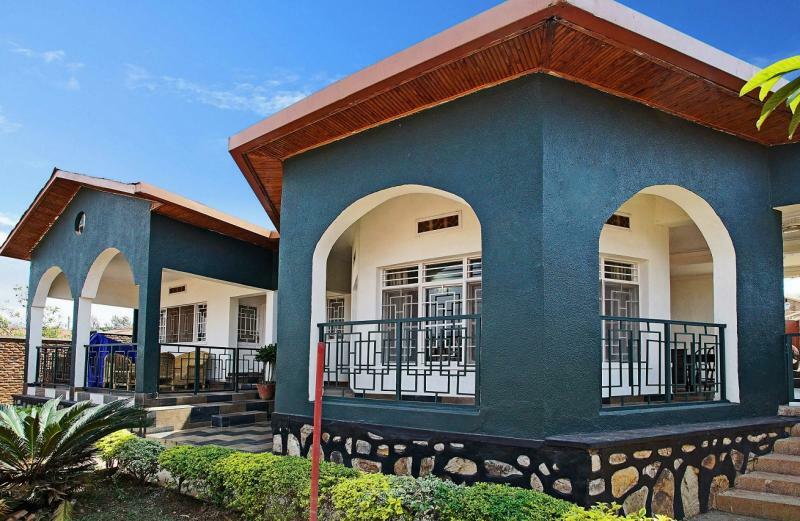 SPACIOUS, BRIGHT, COMPLETELY RENOVATED in the coveted neighborhood of Kacyiru, with GREAT VIEW on the downtown Kigali. LARGE LIVING ROOM and dining room. NEW KITCHEN with black granite countertops, Italian fixtures and large pantry ( 'walk in'). 4 bedrooms, including a master bedroom with NEW HALL BATH EN SUITE. Other 2 BATHROOMS. CABINETS custom designed and CLOSETS 'built in' in wood muvula: providing abundant storage space. Large windows throughout, flooding the house with natural light. Large terraces with canopies and arcades where you can relax and enjoy the MAGNIFICENT VIEW city. SOLAR WATER HEATER (= great savings on electricity) and large tank (2000 l) on the roof. Back: SCHEDULE (alcove keeper), small garden and outdoor toilet. New pump and piping. Grand PARKING, with parking space for 3 vehicles. 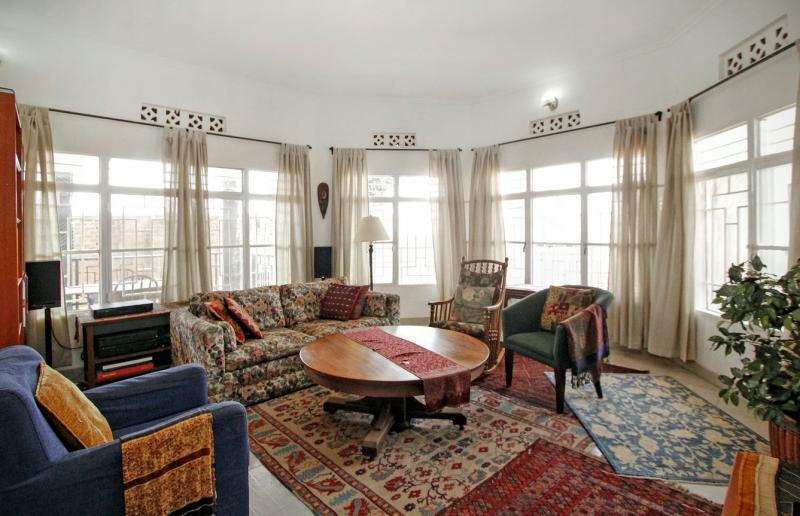 SOUGHT AFTER AREA, QUIET and SECURE: near the headquarters of the National Police, ministries and the US Embassy. STABLE SUPPLY water and electricity. Road paved (stone), with local traffic only (no heavy vehicles). 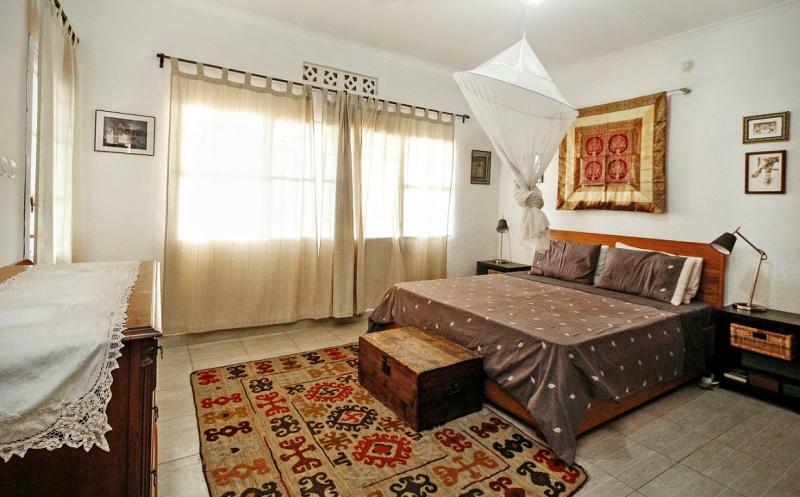 CENTRAL location, close to the city center (10 min), services and shops. 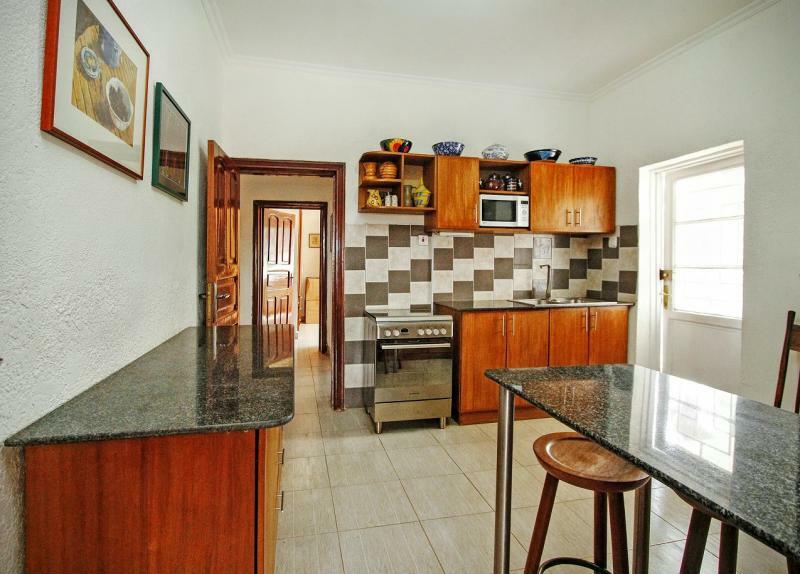 The price includes appliances: stove with gas tank, Refrigerator, Washing machine. EXCLUDED other furniture. 506 square meters (ground). Available October 2016 (flexible).